#tastethefeeling | Badudets Everything Nice! 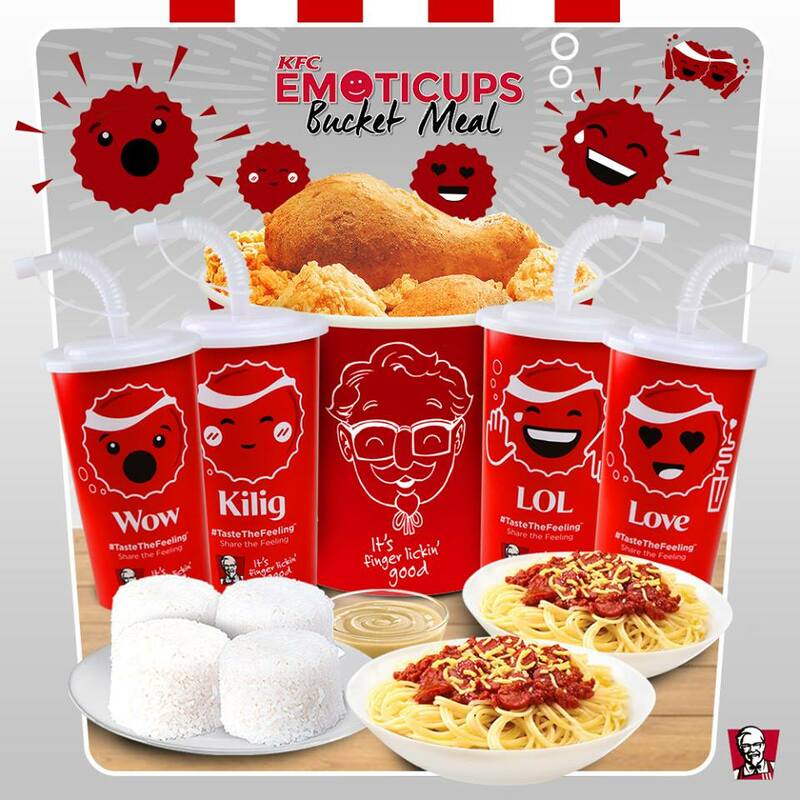 Coca-Cola surely knows how to inject fun and feelings in our meal. Now, we can #TasteTheFeeling while enjoying our favorite finger lickin’ good chicken with families and friends friends as KFC comes out with the limited edition Coca-Cola EmotiCups.